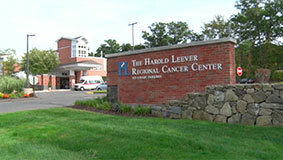 Welcome to The Harold Leever Regional Cancer Center in Waterbury, CT. The Right Team. Right Here. 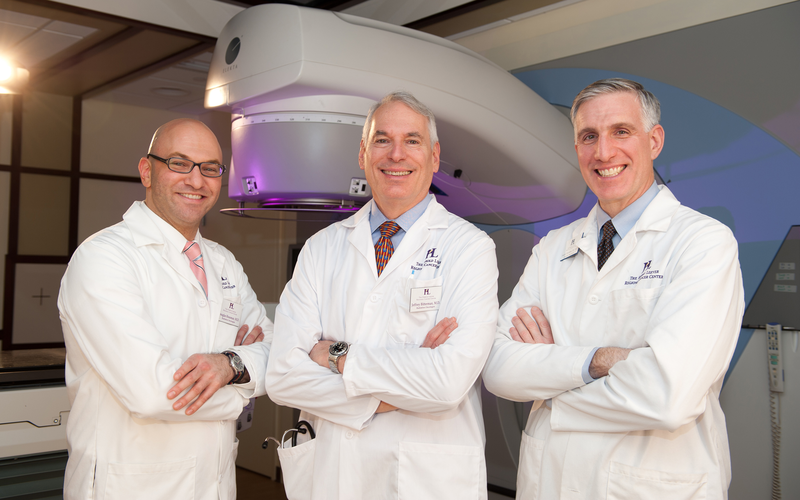 Our state-of-the-art, 40,000-square-foot facility offers everything to treat cancer, all under one roof. The private practice physicians affiliated with The Harold Leever Regional Cancer Center are among the finest in the area, and are dedicated to your care. If you want to turn a recipe from bland and boring, to interesting and complex, try adding herbs and spices. Imagine apple pie without cinnamon, or tomato sauce without basil, oregano, garlic and pepper. It turns out that herbs and spices not only enhance the flavor of food, but they also add significant health benefits. ACT NOW! and download your FREE genetic testing guide from Leever. 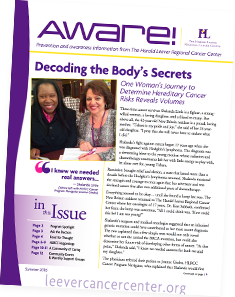 The Harold Leever Regional Cancer Center is comprehensive cancer center with an integrated team devoted to cancer care, conveniently located in the Waterbury area. Our mission is to improve the health of the community by creating and fostering a patient and family-centered approach to high quality cancer care.